And get unlimited access to this gym and 39 others. Fitness4Less Bristol is easily one of the best gyms in BS1 and certainly the best value gym in Bristol! At such affordable prices, offering top class quality equipment, you should certainly give this gym a try. The gym has a full range of equipment including a large weights area, treadmills, cross trainers, bikes, rowers, functional training as well as a spin studio, class studio and a stretch area. The gym also offers a private ladies-only gym with private access to the ladies changing room, perfect for a more private workout if preferred. 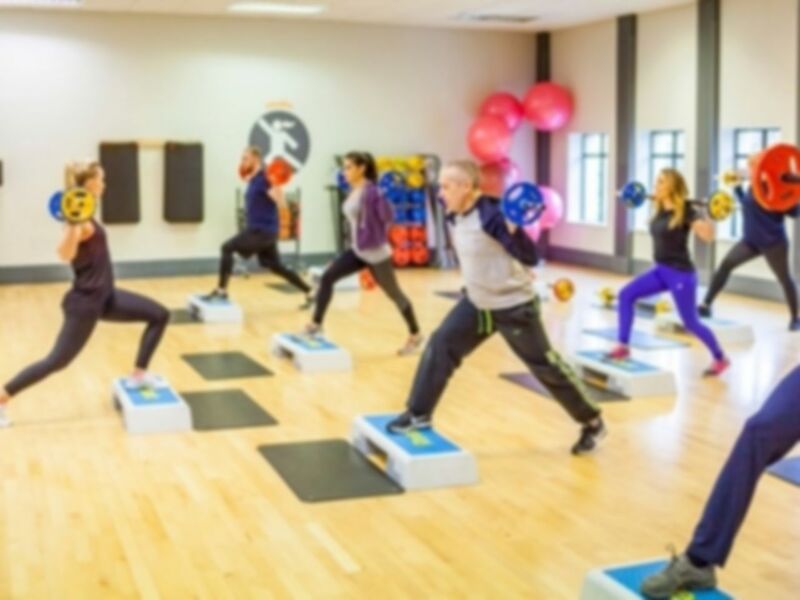 Fitness4Less has friendly and knowledgeable staff who can support you on your journey to get fit and healthy whilst ensuring your form is always on point to avoid injury and guarantee you hit the target muscle consistently. They also offer a large, modern set of changing rooms equipped with lockers and showers to cool down after a big exhausting workout. The club is located in the heart of Bristol town centre, adjacent to the Bristol shopping quarter on Union Street and next to Wilko and opposite Waterstones. The Union Street bus stop is just outside the club and is served by bus routes 512, 668, One, X54. All customers can benefit from discounted parking fees at Union Street NCP. Pretty good range of equipment. Loads of space. Showers slightly on the tired side but totally reasonable for the price. Nice bright airy gym - lots of room, loads of machines, not very busy. Free weight area good too. Friendly staff. Used to be a regular here. Great spin classes and hot sauna! Gym stinks and not the best aircon, equipment shabby! Staff were nice and really easy to use pass! I visited on a Saturday and it was lovely and quiet. The gym, changing rooms and sauna were all very clean and tidy. Will deffo be heading back here on my next trip to Bristol.